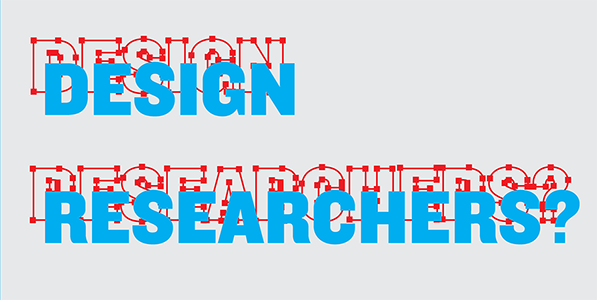 What does it mean to do design research? What does Thinking trough Making entail? Is there something as typical DAE way of doing research? During the first Design Research symposium, on the 13th of May, the Readers of Design Academy Eindhoven (Bas Raijmakers, David Hamers) , members of the DAE Knowledge Circle (a.o. Irene Fortuyn, Joost Grootens), design researchers (a.o. 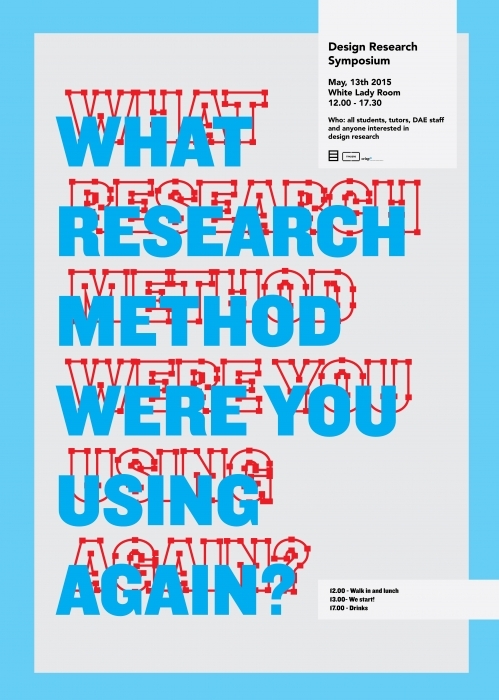 Maurizio Montalti , Susana Camara Leret) external experts (Liliana Ovalle, interaction Research Studio, Goldsmiths University, London) and managing director Thomas Widdershoven will answer these and other questions on design research. Besides the new lexicon will be presented, with key design research terminologies. Join us for interesting talks & discussions!